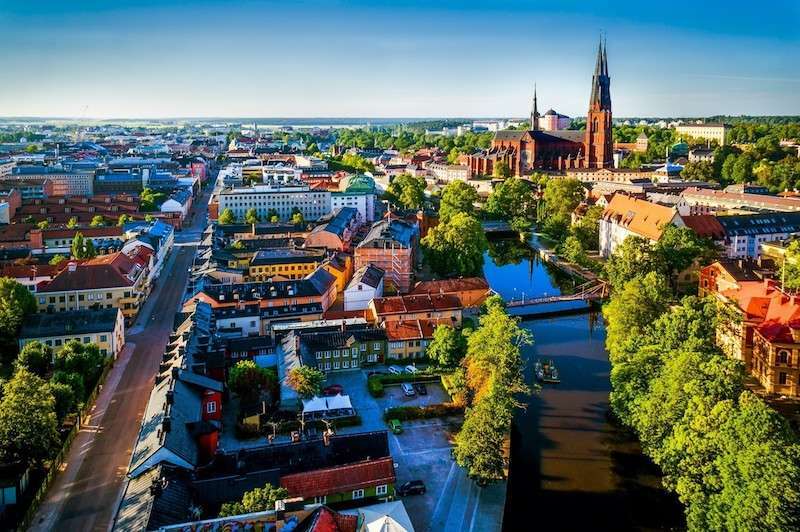 The southern Swedish city of Uppsala, a town 44 miles north of Stockholm with a population of about 149,245 people, plans on opening an LGBT-certified arena by 2020. It’ll be called Studenternas Stadium. But while we’ve heard of green-certified buildings before — buildings that run entirely off of renewable energy — we’ve never heard of an LGBT-certified one. So let’s take a closer look at what that means. You may not always think about it, but public venues can be scary places for queer folks. There’s the fear of harassment by strangers or employees, the uncertainty of whether you’ll be allowed to use the restroom matching your gender identity and the worry that if something goes wrong, the security staff may mistreat you over your sexual orientation or gender identity. Thus, Uppsala’s LGBT-certified arena will try to avoid such discrimination by training its employees and administrative staff about LGBT issues. It will also make all of its facilities (like restrooms, locker rooms and dressing rooms) as gender neutral and accessible as possible — though it remains to be seen how far this accessibility will extend to people with disabilities. 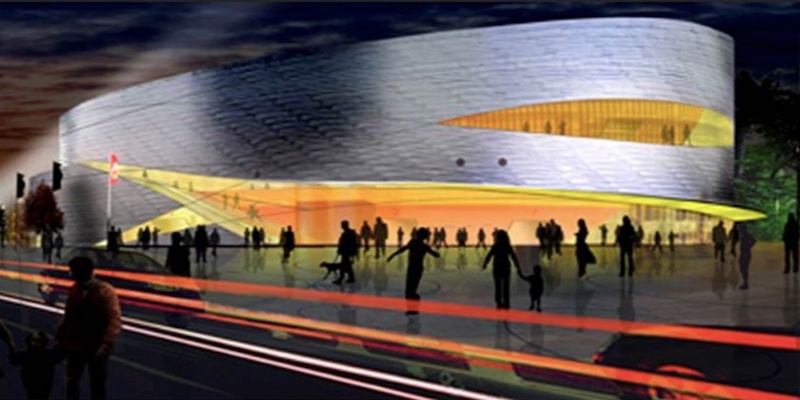 The arena — which will serve as a venue for sports, music and other performance events — is part of a larger 2017 plan by the city of Uppsala to become more welcoming to LGBT people. It’s unclear who the certifying authority for the LGBT certification will be, but regardless, the stadium will have to renew its certification every two years. This means that all people who work with the arena — food vendors, maintenance workers, stadium security, event staff and others — will have to undergo training for competency in working with LGBTQ people. It’s exciting to think that the certification could one day be an industry standard for any venues hoping to welcome the LGBT community, especially in countries less welcoming than Sweden. 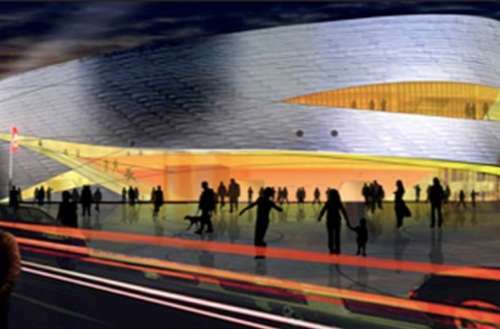 What do you think of Sweden’s new LGBT-certified stadium?